I’m often asked how to start an at home yoga practice or how to incorporate yoga into busy schedules. Since I generally enjoy my personal practice in the early hours of the day and am always looking for great instructors to learn from I’ve become very familiar with what is offered online. Here are some of the online yoga sites I use. Remember that nothing can substitute for practicing under the watchful eye and guidance of a qualified yoga instructor. Please practice wisely and take care of yourself: heart, body and mind. 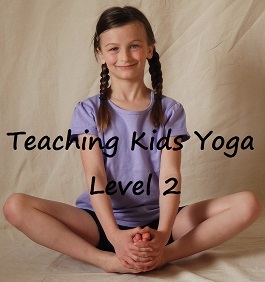 Do Yoga With Me – various teachers, lengths & levels – my current fave! Which online yoga sites do you use? Thanks for such a great list of resources. 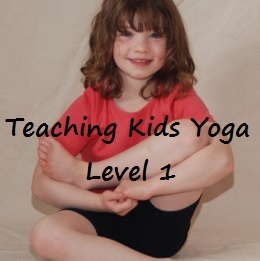 I also found some great ones at http://www.yogaclassesathome.com. 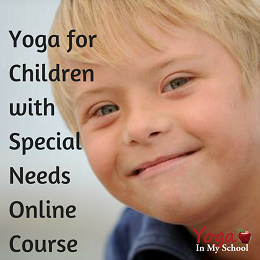 They also have some lovely yoga classes to download for pregnant women.